Emirates has officially announced that it shall be increasing its capacity on the popular Shanghai route effective 01JUL17 as demand from Europe and GCC has grown for its flights. Currently, EK operates a daily B77W + daily A380 however from 01JUL17 all flights shall be exclusively flown by the A380. In 2016, the P2P market demand between PVG and DXB was 189,000 passengers and now Chinese citizens get visa on arrival in UAE for tourist and business purposes which in turn shall stimulate demand even further. EK 304/305 which departs DXB at 0940am is the flight getting upgraded from B77W to A380. The top 10 markets feeding EK's PVG flights are DXB, GRU, BCN, MXP, CDG, LIS, FCO, MRU, CAI and IKA. 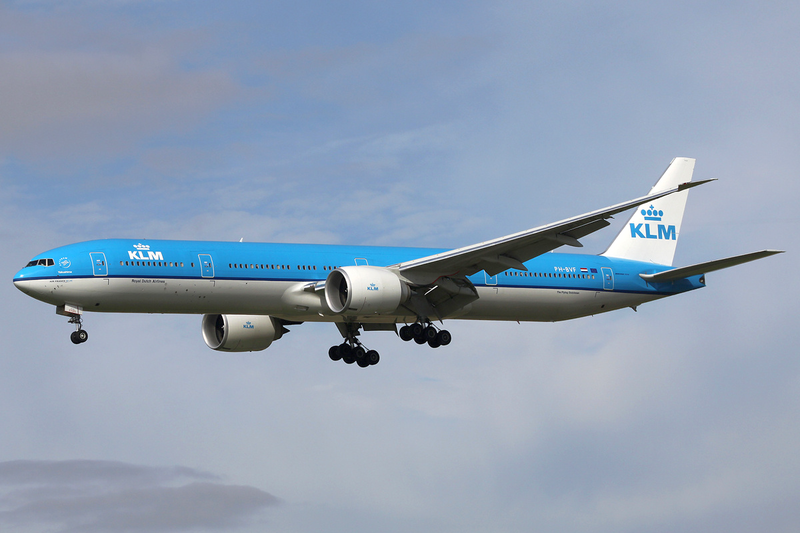 After a gap of 16 years, KLM has finally announced that it shall be returning to India's financial center with new nonstop flights to Mumbai from Amsterdam effective 29OCT17. KL will operate this service 3 times per week nonstop using a B789 as part of a JV with 9W-Jet Airways who also currently operate a daily BOM-AMS flight using a B77W.